Get some texture and warmth for the trails. 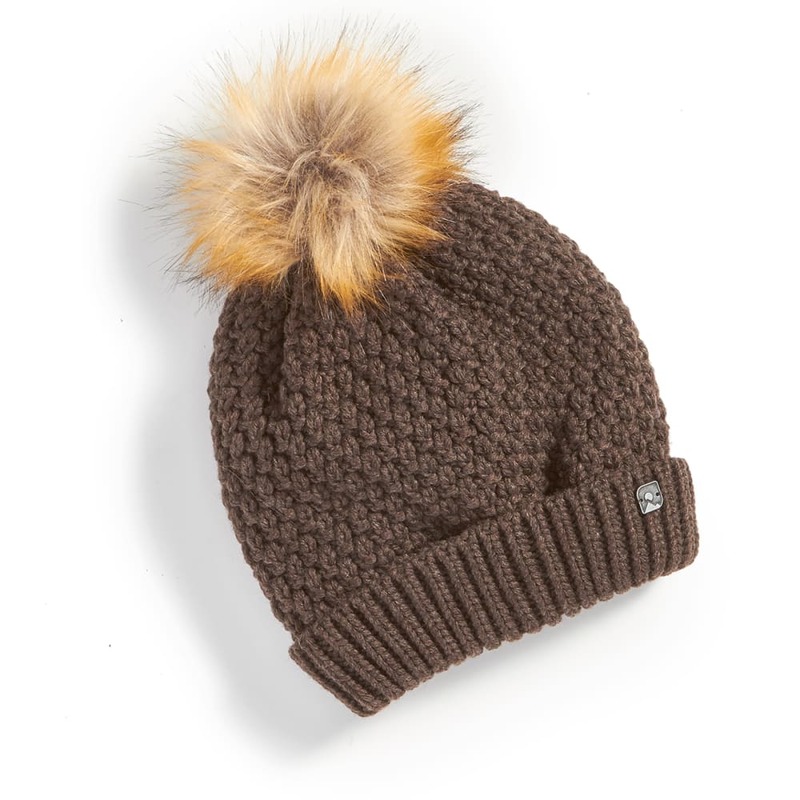 Featuring acrylic knit, a pom-pom on the outside, and fleece lining, this beanie has you set for the winter months ahead with a stylish design that holds your body heat close. For a day in the outdoors, roll in the cuff for a tighter fit, or keep it loose for a slouchier silhouette.